Lara’s practice is friendly and person-centred. An initial consult involves taking a medical history and performing an osteopathic examination, before offering a diagnosis and treatment. Lara ensures that both short and long-term goals are achieved by discussing a treatment plan with her patient. Lara is registered with the Osteopathy Board of Australia, she offers a comfortable treatment environment and gives professional advice and exercises where appropriate, in support of her patient’s recovery. She draws on her experience, skilled evaluation, diagnosis and hands-on techniques to identify important dysfunction in the body and to establish the root cause of a patient’s problem. Osteopathy is covered as ‘extras’ in most private health funds, Lara is a registered provider for Medicare and the EPC care plan schemes. 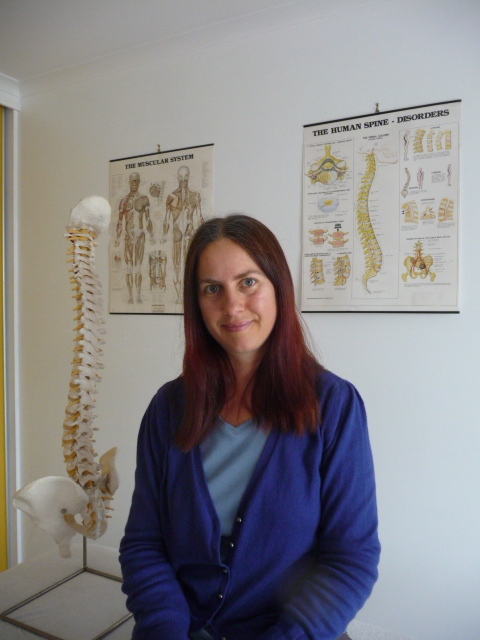 Lara is UK trained and has been in practice since 1995 treating adults and children. 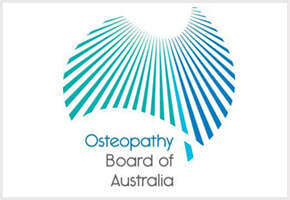 She is a member of Osteopathy Australia. Lara has substantial post-graduate experience in treating children, having spent four years working at the Osteopathic Centre for Children in London, UK, treating young people of all ages, from babies to teenagers, as well as seeing children in her own private practice. Lara also offers a pain relief therapy called Key Therapy in her practice, where she uses Physiokey and Sanakey, these are registered with the TGA in Australia as medical pain relief devices, that may help to restore function. Please refer to this page for more information. In addition, Lara is a qualified Yoga teacher who runs weekly classes suitable for beginners and advanced levels. Please refer to this page for further details. Lara is happy to speak with you if there are any other questions.